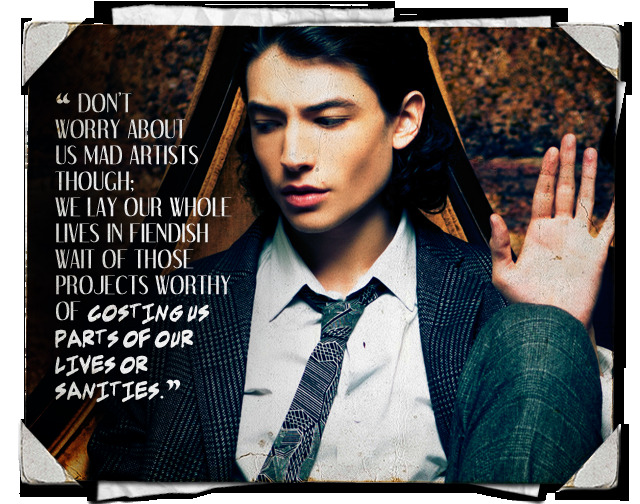 See the gallery for quotes by Ezra Miller. You can to use those 8 images of quotes as a desktop wallpapers. I guess the big thing is that I don't buy anything first-hand. It's a personal policy I have for all sorts of reasons. If you research to the textile industry yourself, you'll know why. I came to it personally. I read a lot of bad scripts and weird television shows. I don't know. There's a lot of work out there I was reading at 14 years old and noticing this lack of thought. And then, reading 'Afterschool,' that's full of thought. It was bursting with ideas. I'd say I'm drawn to characters that ring true to me. Adolescence is a troubled time for everyone, so a lot of those characters have been troubled, tortured people. It's been a great way to navigate my adolescence by having these more troubled kids as an outlet. It disturbs me when Obama says in the State of the Union address that he wants to make dropping out of school at 18 illegal, because people learn differently and before there are forms of learning for every type of person in the world, we shouldn't be condemned for leaving. 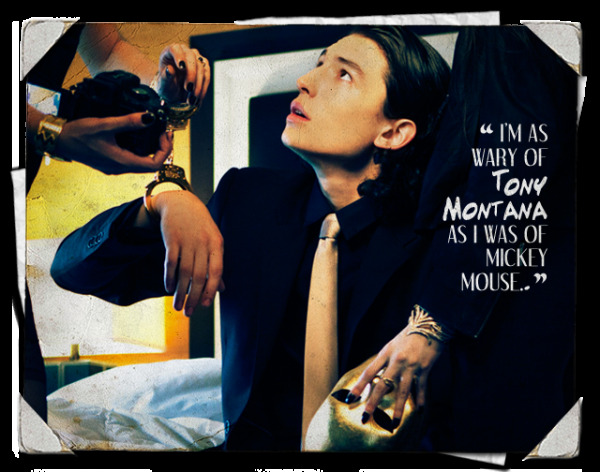 My mother took me to a lot of operas and when I was eight I got the opportunity to be in one and I realized that transformation into these make-believe situations was possible. 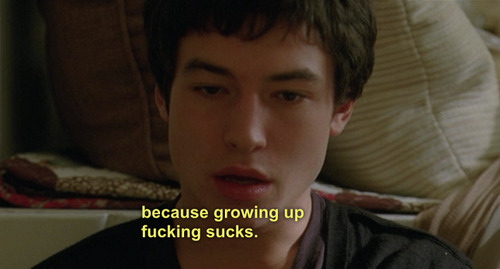 I decided that was essentially what I wanted to do with my life. The escape to an unchallenging fairy tale can be very nice and I'm all for that, but film can also challenge you to confront the realities of our world. When I found film, it was like, 'Of course!' It was this very intense realization that this is perhaps the most powerful, honed context that I've found. You know, I was really privileged to meet Woody Allen, who is now a filmmaker, let's be honest. 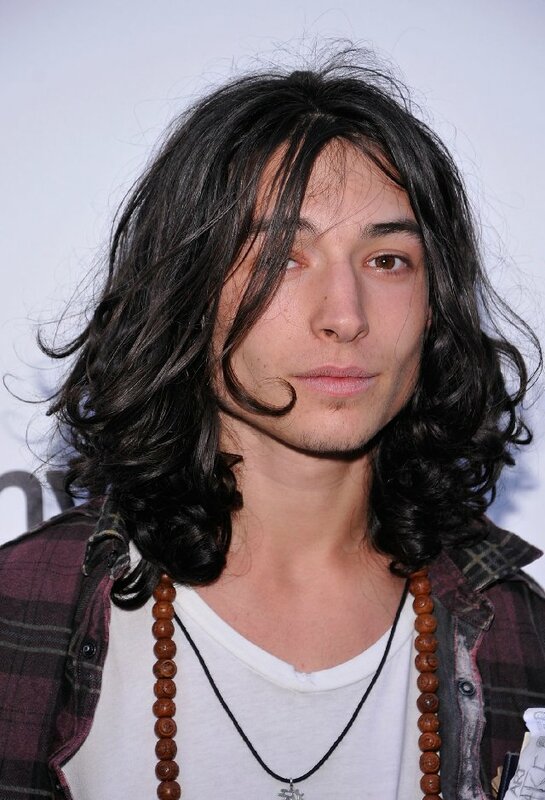 He's also an actor. And he's classic. 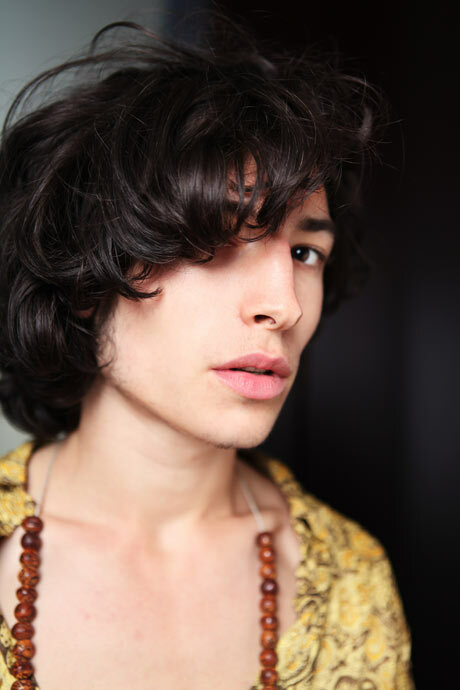 And because I have no conception of what classic fashion is now, I respond to his slightly outdated sensibilities. 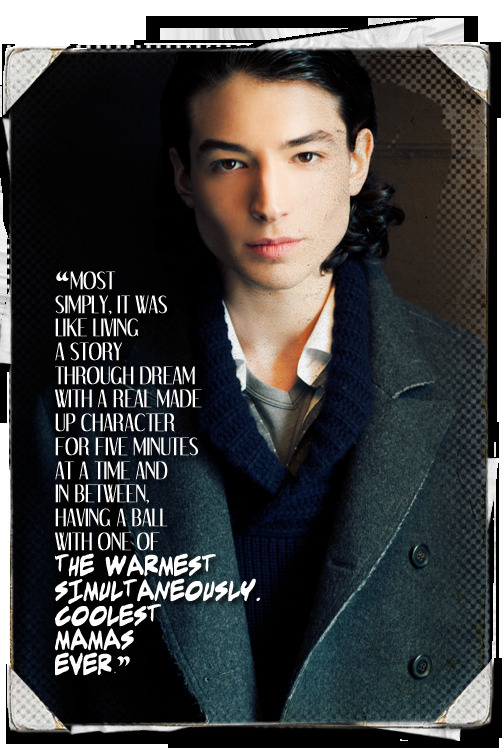 Much more quotes by Ezra Miller below the page. I think I enjoy playing human beings no matter the substance of their character. I'd like to make as much art as I possibly can before I die, so I'm working on a few things. The token gay character is always so funny and so fantastic. That's happened a lot. Or they're often purely victims.